An author emailed me recently and said that he couldn’t understand why CreateSpace was telling him that the images in his book did not meet their requirements. He had made sure that they were all 300dpi and they were all large resolution files. He’d made sure to insert them into his Word manuscript rather than using copy and paste, so as far as he was concerned all should have been well when he loaded his PDF file. He hit the ignore button and went ahead with publishing his book as it was. When he received his proofs though, he realised that something had gone wrong with image quality after all. One thing that a lot of new to paper publishing scribblers don’t know is that Microsoft Word will always try to automatically compress any images in your document to 220ppi. Often we’ll just assume that CreateSpace is mistaken as we are quite confident that our carefully edited and sized images are just hunky dory, and then we click on ignore and publish away. Unfortunately CreateSpace is highly unlikely to be mistaken with this, so we are actually publishing low definition images after all. The thing to do is to get rid of the automated compression in your manuscript before saving as a PDF file, and double check again before doing that too. Here’s what to do. 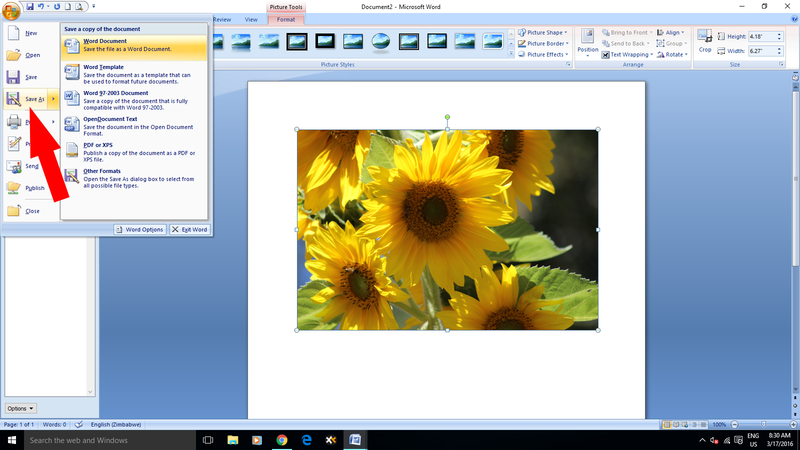 Insert your image into your document. 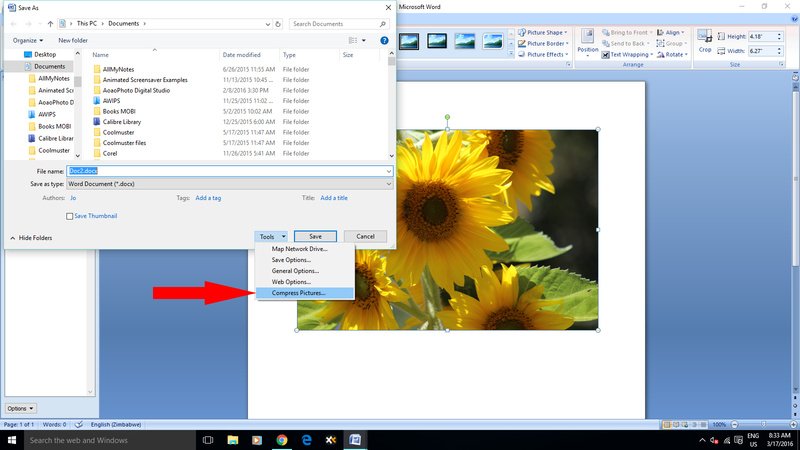 When your Picture Tools menu appears, click on Compress Pictures. 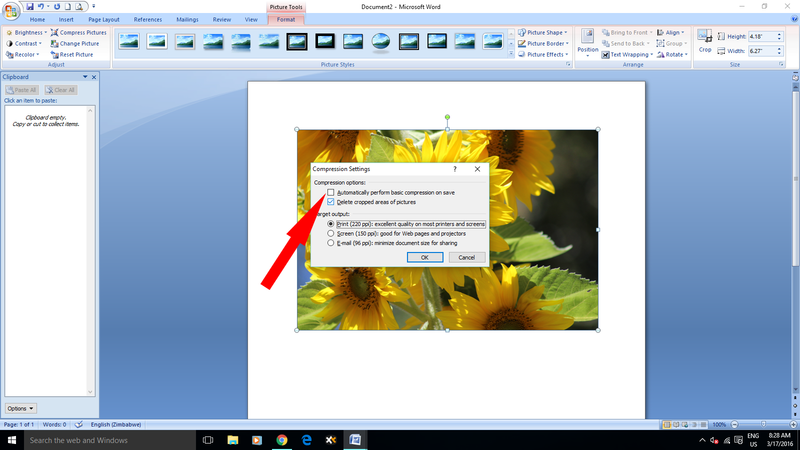 Uncheck the Automatically perform basic compression on save box and click OK.
Once you’ve made sure that this box is unchecked for all the images in your manuscript, it’s time to save the whole thing, whereupon Word could once again try and compress your pictures. To be sure that it won’t we’ll do a bit more unchecking of boxes. 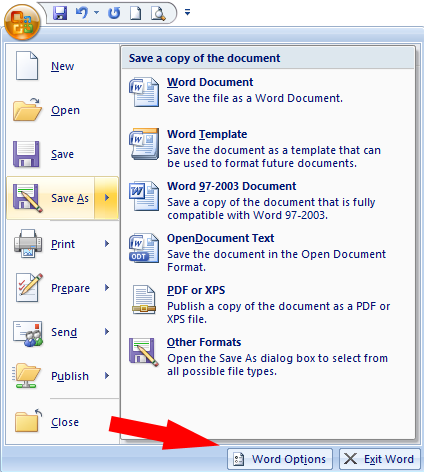 Rather than just simply saving the document, use the Save As feature from the Microsoft icon in the top left hand corner. 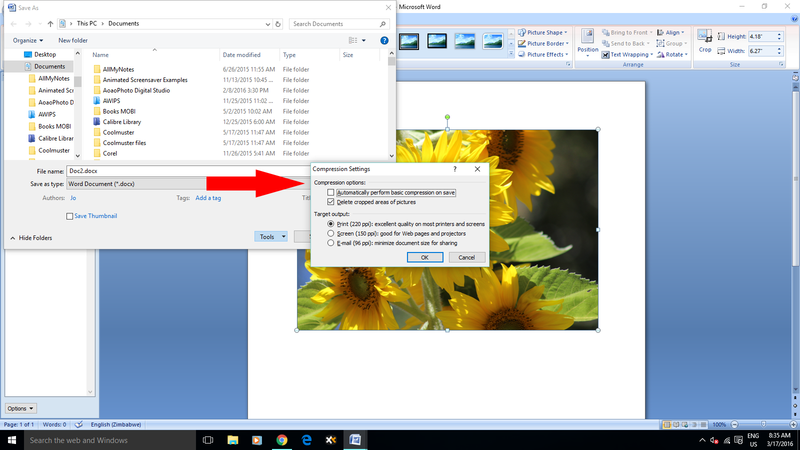 Click on Tools below, and select Compress Pictures. 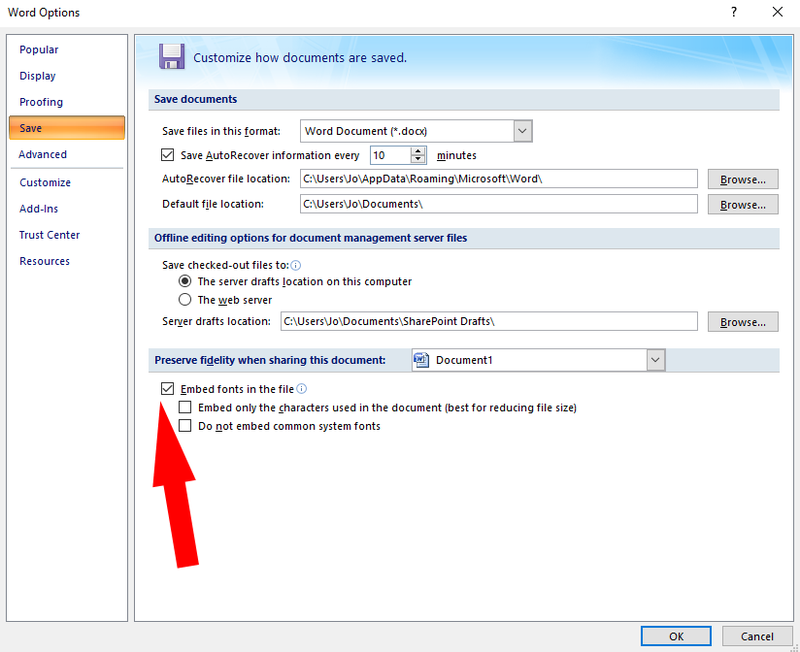 Here once again, uncheck the Automatically perform basic compression box on save and click OK before saving. 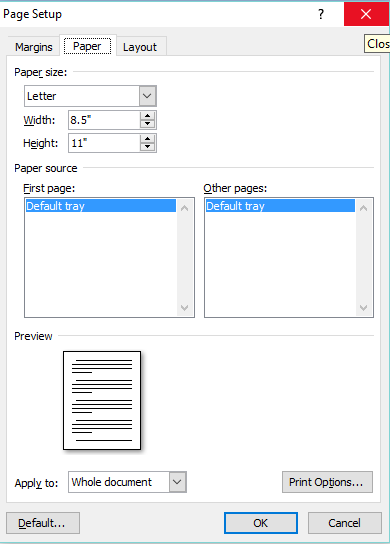 Once you’ve saved your manuscript this way, you can then save it as a PDF file and it should load up to CreateSpace with no image resolution problems. There are a couple of reasons why you might want to offer your eBook with its paperback version at a steeply discounted price, or even free using Kindle Matchbook. People love a bargain, so it stands to reason that they’re really going to like the freebie best of all, but for instance – when buying a paper book as a gift they then can get the eBook for themselves at a steep discount – bonus. If someone is spending ten bucks for a paper book, an extra ninety nine cents shouldn’t be hard to spend. You get the full seventy percent royalty on the small sale which isn’t a huge pile to be true, but most importantly it also gives your rankings a boost. Also noteworthy, giving a free full colour eBook with a black and white paper self help book can do wonders to boost your CreateSpace sales. Putting high quality colour images in your Kindle book is easy and only costs you a small amount of your royalty whenever someone buys and downloads it. 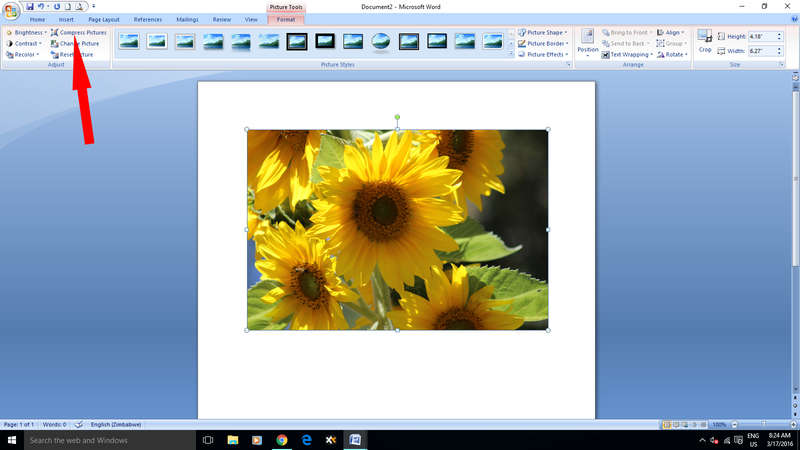 Putting colour images in your paper book for CreateSpace is a whole different deal though, and you should always use the calculator there to find out what the minimum cost to produce it will be first before hitting any save button. Consider if colour images justify the high end cost to your readers. It makes no difference how many images in your paper book are colour – the cost to print will be the same whether there is one or a hundred colour pictures in it. My non-fiction book is only a hundred and six pages long and if it were to be printed with colour images it would cost over twenty dollars. For a simple how to book such as mine is, I doubt that many people would be willing to fork out that kind of money. Unless you want to publish a special full colour children’s book, a fabulous coffee table tome or recipe book, or anything that really is all about the pictures, you might want to stick to black and white, but sweeten the pot by offering a full colour Kindle version using Amazon’s Matchbook feature. There are still people out there who adamantly refuse to buy anything other than paper books, but the majority of us enjoy the convenience of eBooks. 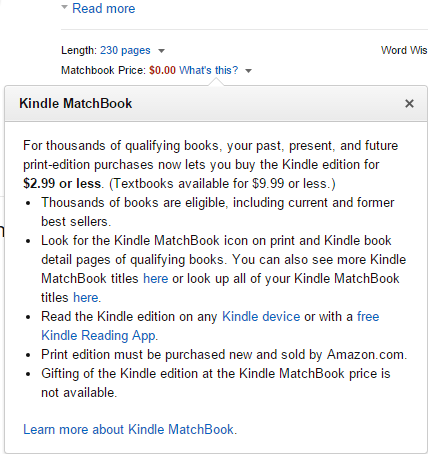 With Matchbook you can offer the digital version of your book either discounted at two ninety nine or less (textbooks nine ninety nine or less), or give it away free to anyone who purchases the paperback. Not only does your reader get to have the convenience of being able to look at a physical book on their desk while they’re using it to learn to do something – possibly on their computer in which case it can be a pain flipping between the how to book on Kindle for PC and whatever it is that you’re trying to learn – but they can also access any links that you’ve put in the eBook as well as getting to eyeball the colour images. 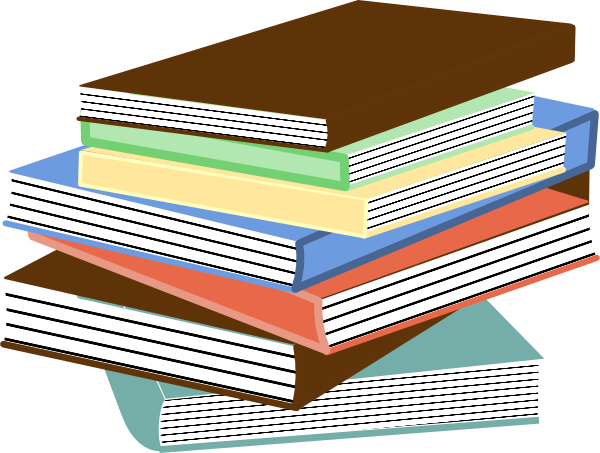 You will see whether or not a book is enrolled beneath the blurb on its landing page. 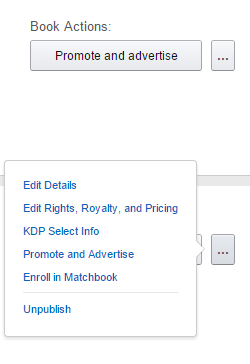 To enroll your own book, go to your bookshelf and select it in the Book Actions tab. You’re unlikely to find gainful employment as a secretary if you can’t type. Any job of work that you want to do obviously requires some study and knowledge of what you’re going to be doing. Likewise if you’re self-employed, while you can call yourself anything at all, if you really want to do what you do as well as you can, you’d be wise to arm yourself with knowledge of your field, and also knowledge of the tools that you use to do your work. 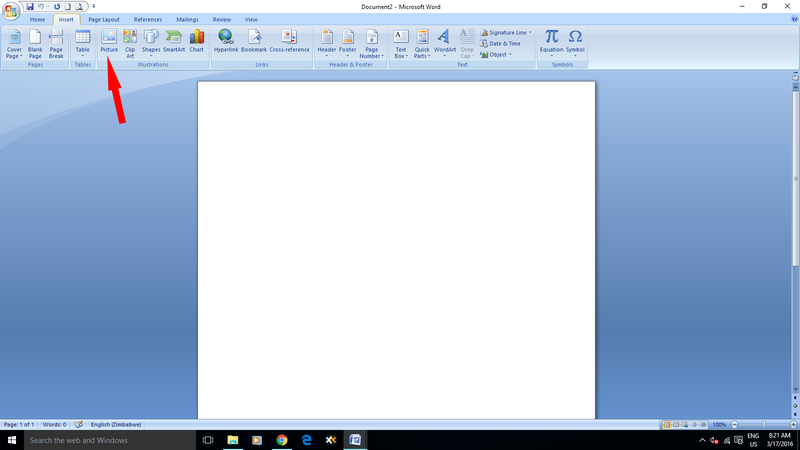 For scribblers one of your most important tools is your word processing software. If you’re an Indie publisher just knowing the very basics is not really good enough, unless you can afford to outsource formatting and all the rest. It’s a good idea to study up on what your word processor can and can’t do because either way knowledge can never be a bad thing, and it’s much more satisfying to know that you’re the captain of your own ship and unlikely to land up on the rocks. In today’s world you can learn anything you like online. Just like being successful at school it depends how much work you’re prepared to put into it. There’s a lot of incorrect information online as well, so going in, the first thing to do is to check out the source of information. If you want to know more about Microsoft Word 2007, which is what I use and is the preferred software to use for publishing on Amazon, then head straight to the source. There is all you need to know about this software available from Microsoft themselves, as well as from respected and established gurus with visible and impressive credentials online for you to find, study, take piles of notes about, and become the ninja master of your main writing and publishing tool. Likewise for Scrivener, Mac, or any other system you use. Two of the main problems that Indie authors have are typos and the final formatting of their books either to publish as eBooks on Amazon or paper books with CreateSpace. 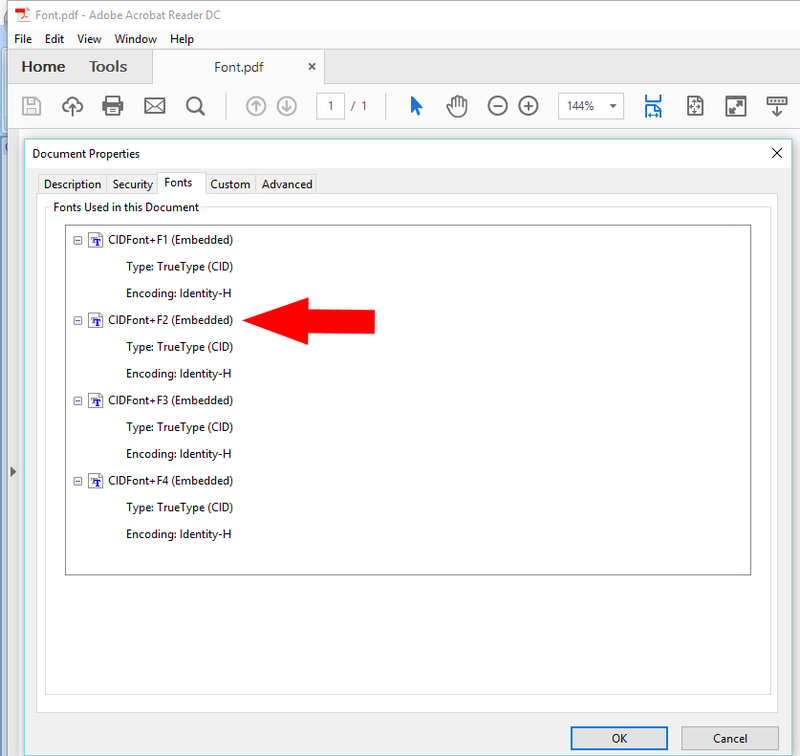 Typos will always weasel their way in – the little sods, but some of them can be avoided by knowing your way around your software, and using the tools available to you. 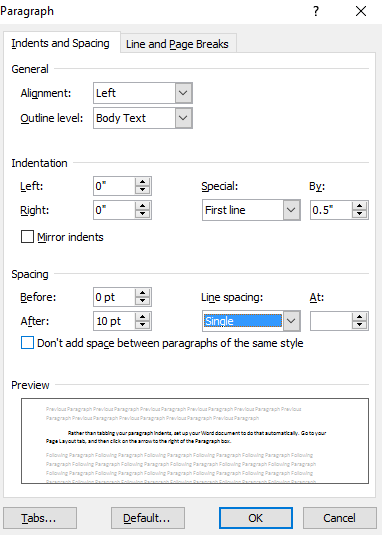 Word is a powerful system with loads of functions that many scribblers don’t know about. The fact that the biggest piece of advice for formatting eBooks is not to use manual paragraph indents or tabs tells us that many Indies are using their word processing software as good old fashioned typewriters. We need to step up and stop flailing around doing that. I’m learning something new all the time, so I can indeed confirm to all of you that it really is never too late to teach an old dog new tricks. It’s up to you whether or not you’re prepared to put the time in. Setting aside a few hours to watch or read tutorials isn’t going to hurt. It could feel tedious, or it could feel exciting – depends on your mindset going in, but you’re absolutely going to come out on the other side with more knowledge and confidence in doing the job you’ve chosen to do. It’s worth taking some time to explore the power of whichever writing software that you have. 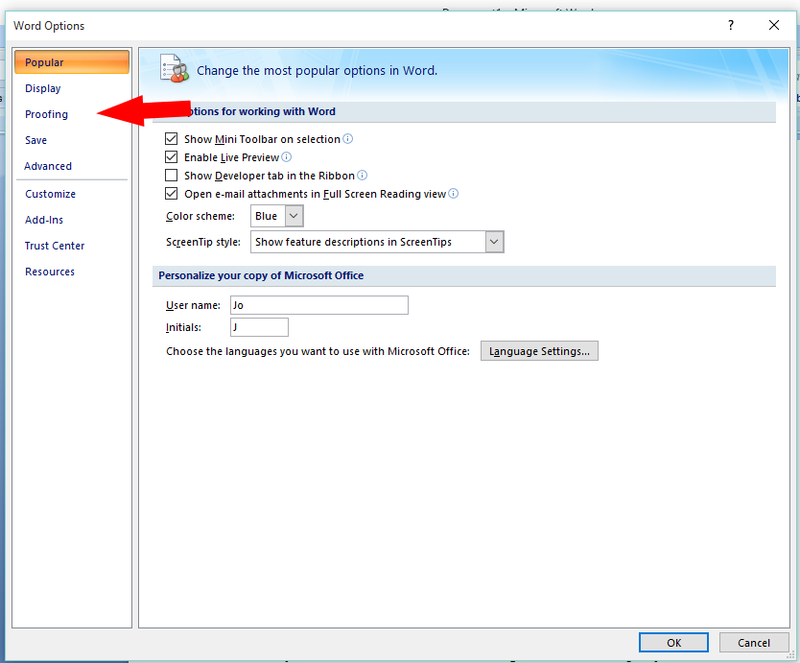 For instance, in Word 2007, pop up to the Microsoft Icon in the top left corner and click on Word Options. There should be something similar in any software you use, so if it’s not immediately obvious, Google will be your friend here. Now just have a squiz at the various automatic proofing options to choose from. For instance, Ignore Words That Contain Numbers comes automatically checked. As writers, why on Earth would we want to do that? Uncheck that puppy straight away. You’re not going to break anything by slowly going through your options here, and it will empower you as you scribble away. It’s comforting to know what you’re doing – even just a bit. Also take the time to explore all the tabs above. Watch tutorials if you don’t know what they all mean. It really is worth taking the time to get to know as much as you can about this particular tool of your trade. Use what’s available to you rather than floundering. 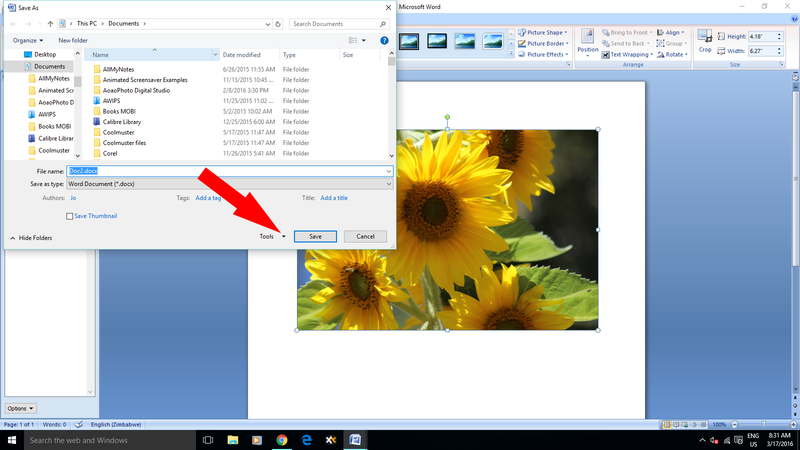 Do you use the Find and Replace features up in the top right hand corner there? 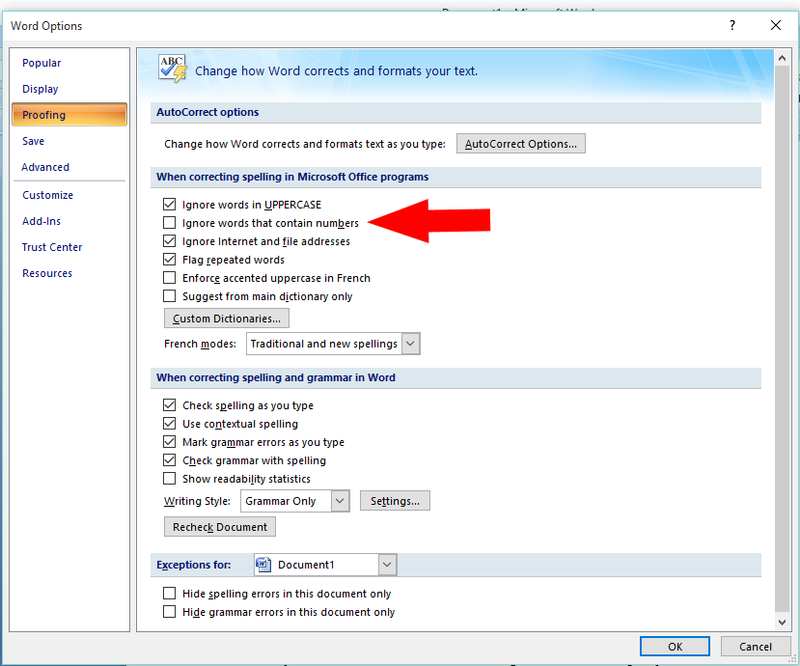 Another incredibly helpful tool in our quest to rid our works of typos and grammar gremlins particular to ourselves. 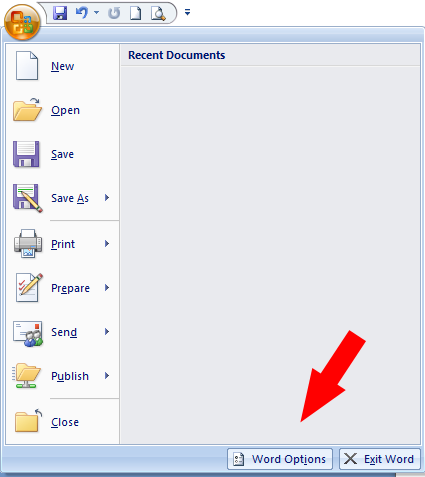 Did you know that you can view two documents at the same time? 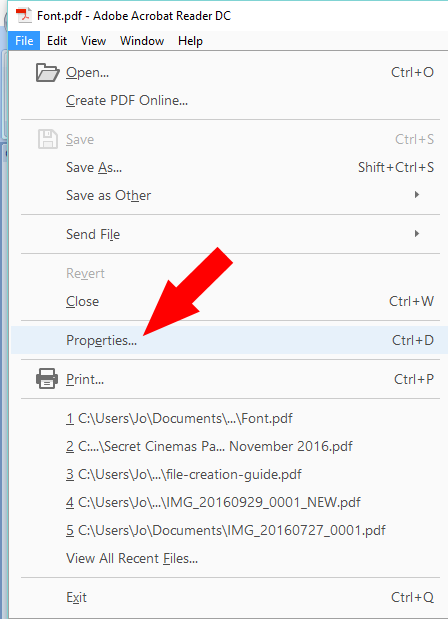 Open up two documents, and then click on View Side By Side, and Bob’s your uncle – no need for endless click overs when reference material is needed. 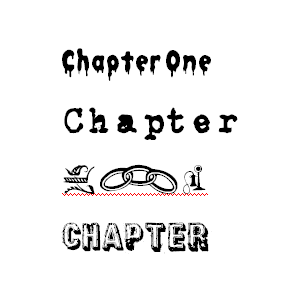 Finally, the most common cause of pain in the writerly posterior when publishing on CreateSpace is getting the page numbering right. The very simple answer is getting rid of unseen formatting, particularly the Link To Previous commands within the header and footers before the start of the first chapter. Simple as that. 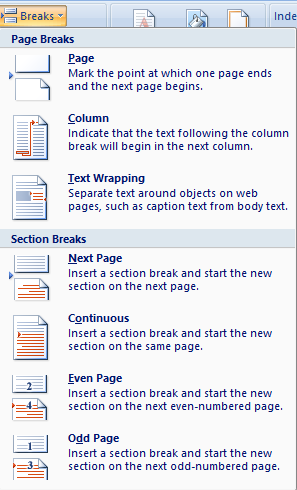 A tiny bit of formatting knowledge that will make your Indie road a lot less painful. Take the time fellow scribblers, to learn about the tools of your trade. Just as doctors, plumbers, and even telemarketers take the time to learn about theirs. If this is your career of choice, arm yourself with the knowledge you need to do it as well as you can. Two separate small publishers offered me contracts to publish The Convenience of Lies. I turned both of them down because I didn’t like the terms they were offering. For both contracts I would receive minimal royalties (less than $0.25/copy sold), would be required to do all of my own publicity, and I would have to sign away the rights to my book. One publisher even required me to pay my own editor! At that point, it seemed like all the publishers were really providing for me was cover art and prestige, and for a very high price. To be honest, I didn’t want to sell myself out like this. 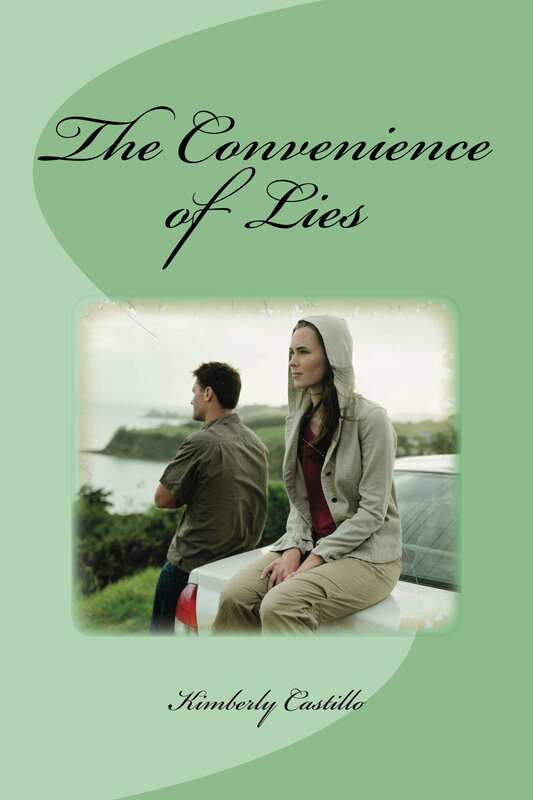 The Convenience of Lies is a project I started 10 years ago and I have truly invested my heart, time, money, and soul. While I was shopping my book around the traditional publishing world, it fell into the hands of an editorial reviewer, who gave me a glowing review of my work. Not only that, but my mom is a high school English teacher and she’s had boys in her class who don’t like to read complete it in one night, by choice. I was not about to let a traditional publisher take advantage of my creation. 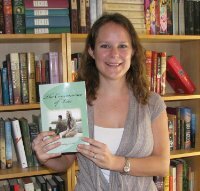 At the same time as I was querying publishers, I was also researching self-publishing. I discovered that I could self-publish through Amazon’s CreateSpace and receive royalties of over $5.00/copy, which is more than a 20x increase from traditional publishing. Also, CreateSpace has a cover creator tool that I could use to generate the cover, and has a print on demand option. Meaning, when someone orders my book from Amazon, CreateSpace prints it, takes their cut of the profit, and sends me the royalties. There is no up-front cost for either party. Not only is self-publishing arguably a better business decision, due to the internet it is now the choice of the future. We are in an era where we don’t need a publisher to reach our audience. The internet has cut out the middle man and made it so that artists can reach their audience directly. This applies not only to publishing your book, but also to promoting your book. Between tumblr, twitter, facebook, reddit, and the blogosphere, you can reach out directly to readers as I am doing now. Keep in mind that many traditional publishers require authors to do this promotional work. So, let me ask you, what is that traditional publisher really doing for its authors? As ironic as it is for me to say as an author, the world of traditional publishing is ending. Artists can now affordably create professional works and also reach their audience as never before. Not only that (and a real cincher) the author can also keep possession of the rights to their works through self-publishing. The world of traditional publishing is simply taking too much from authors and not giving them enough in return. The internet has cut out the middle man with the connections and has given you direct access to those connections. As they say, it is simply up to you to seize this opportunity. The views, opinions and positions expressed within these guest posts are those of the author alone and do not represent those of either ronovanwrites.wordpress.com or litworldinterviews.wordpress.com. The accuracy, completeness and validity of any statements made within this article are not guaranteed. We accept no liability for any errors, omissions or representations. The copyright of this content belongs to the author and any liability with regards to infringement of intellectual property rights remains with them.